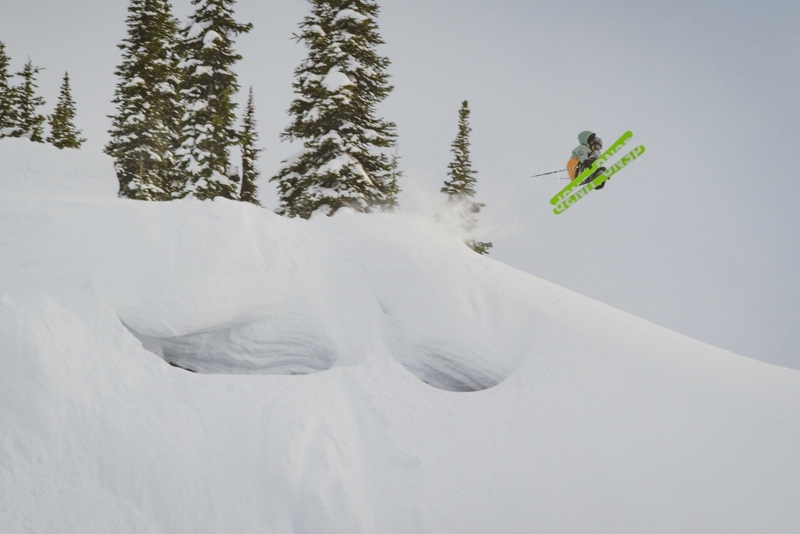 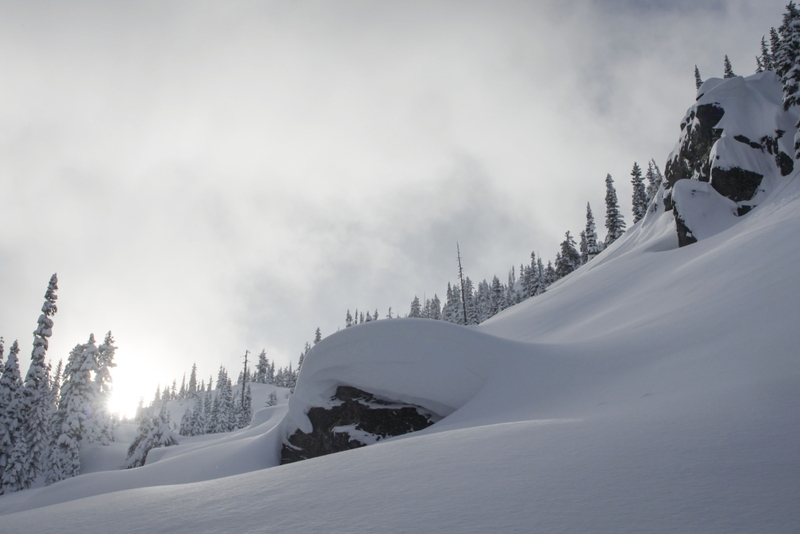 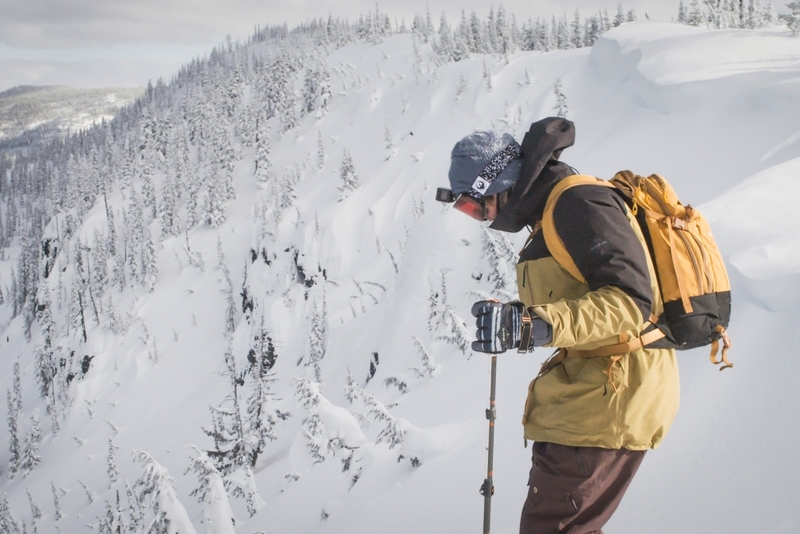 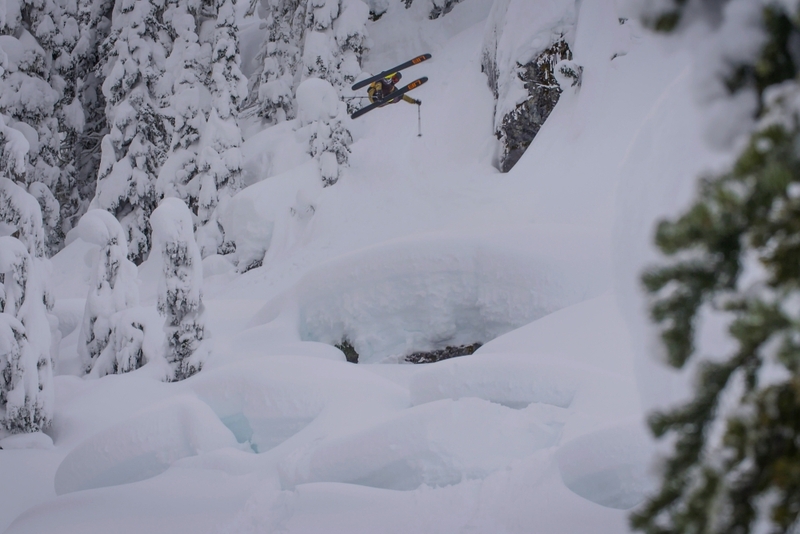 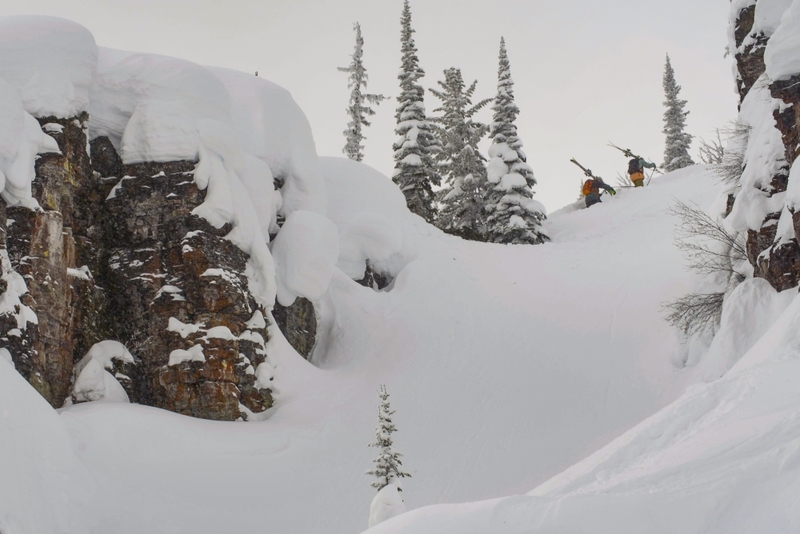 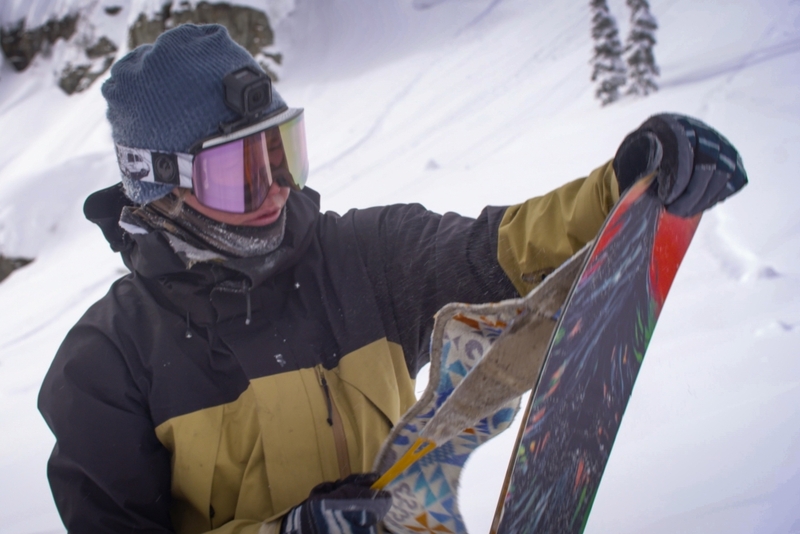 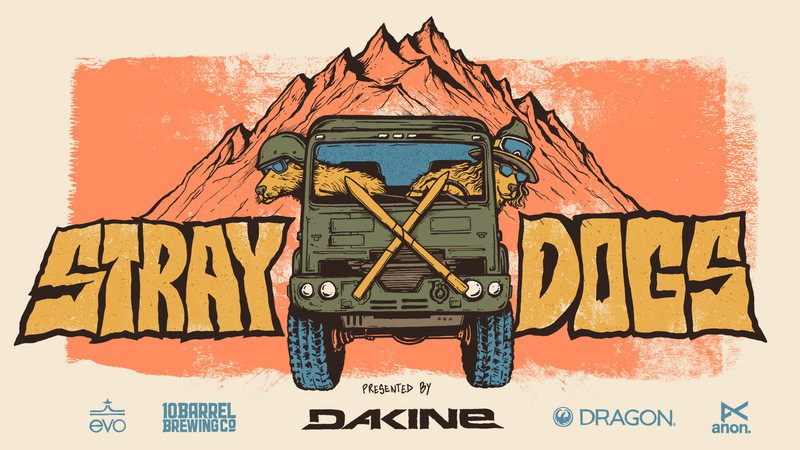 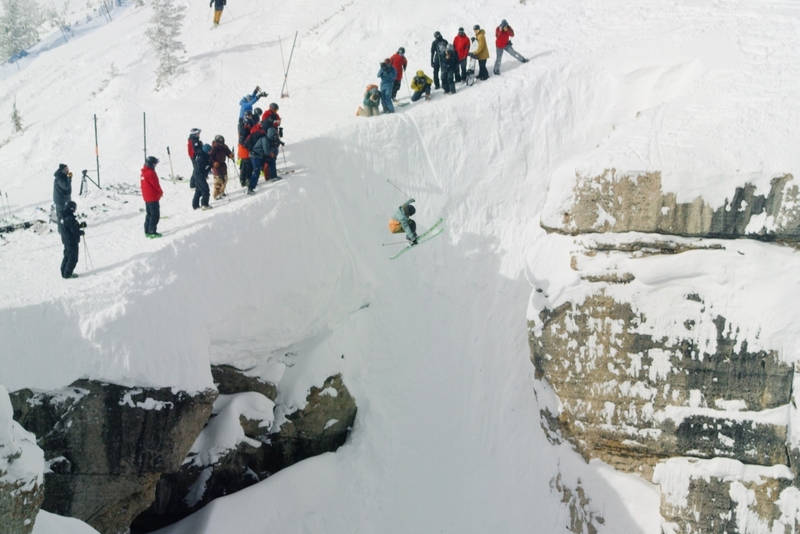 Stray dogs is a backcountry ski film that showcases Karl Fostvedt and Lucas Wachs. 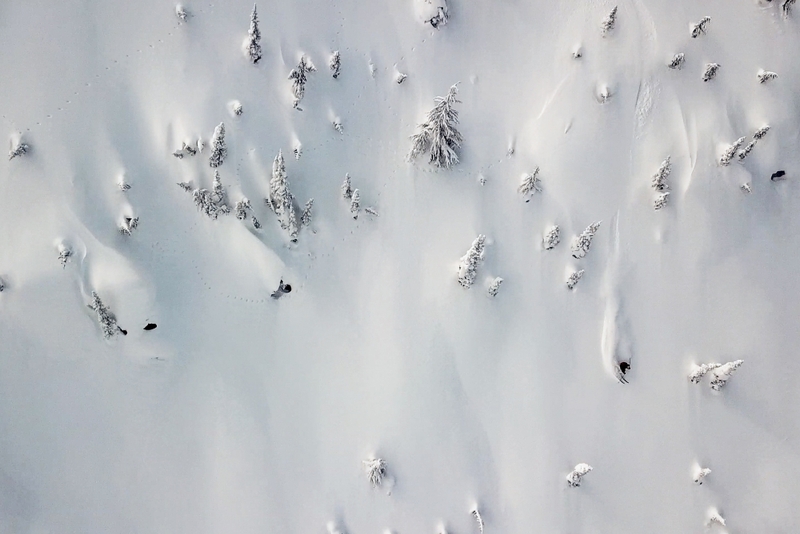 These dogs have chosen to stray wherever the conditions are right - at their heels you will find Jasper Newton documenting their antics from parking lots to mountain tops. 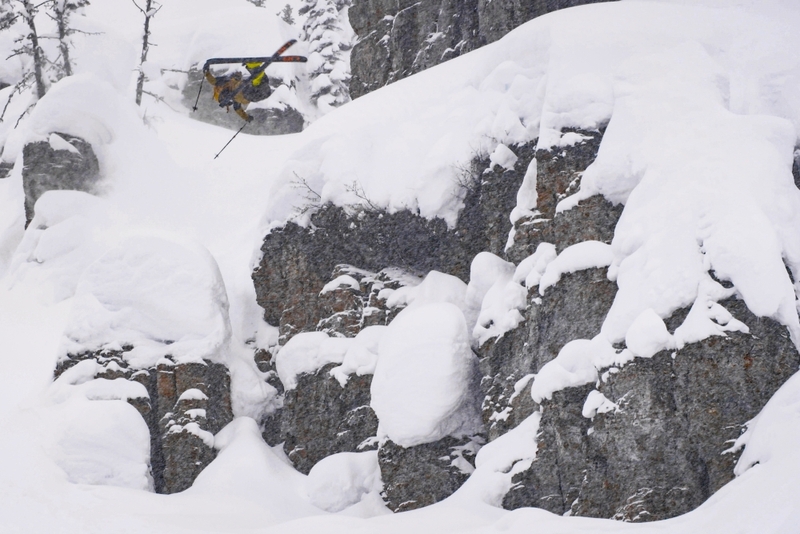 Karl, Lucas, and Jasper have been skiing together for the better part of a decade and now have produced their first independent ski film - Stray Dogs. 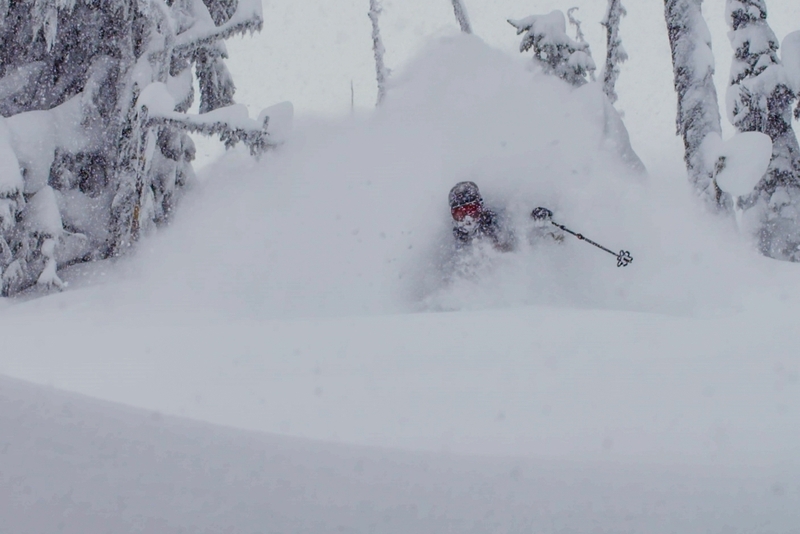 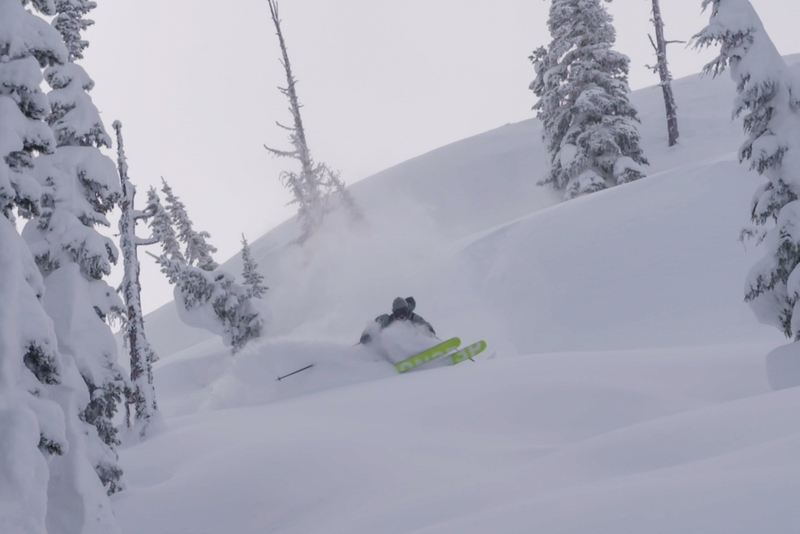 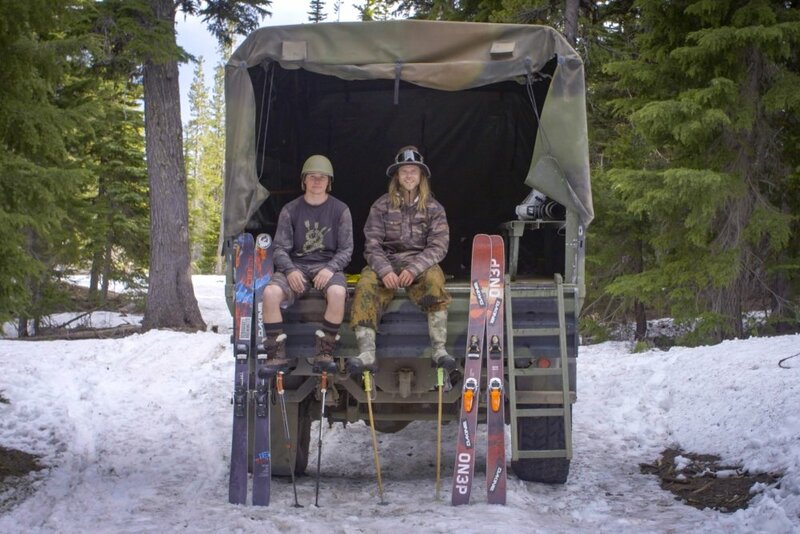 Enlist with these backcountry soldiers in a mission for deep powder.